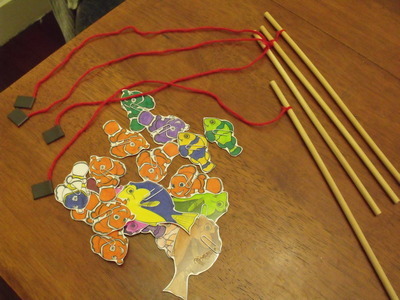 This is an easy game to make with your kids at home. 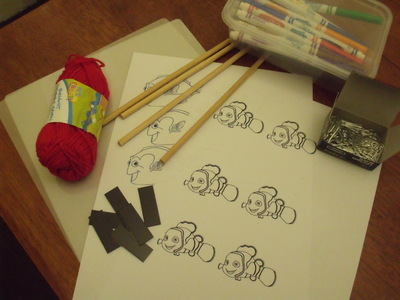 Printable fish for colouring in. 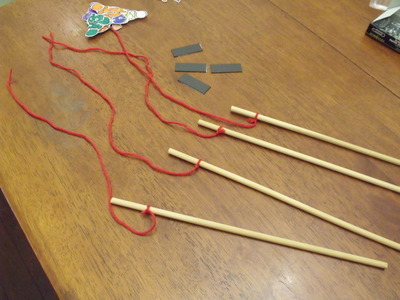 2 or 4 pieces of dowel (depending on how many rods you want to make). 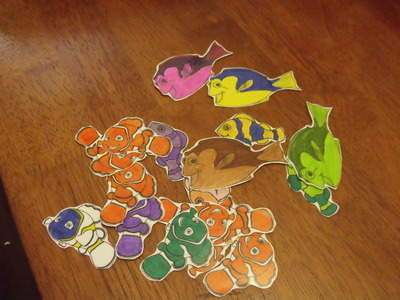 Get your child to colour in the fish then laminate each sheet. 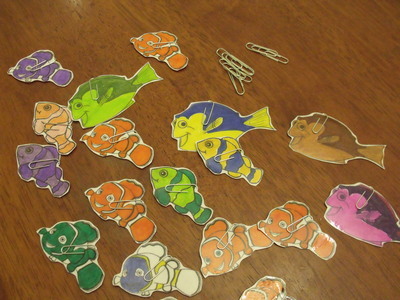 Once laminated, cut out each fish. 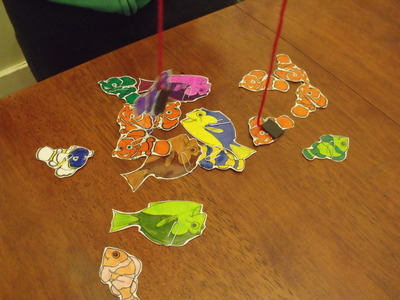 Get paper clips and place a paper clip onto each fish. 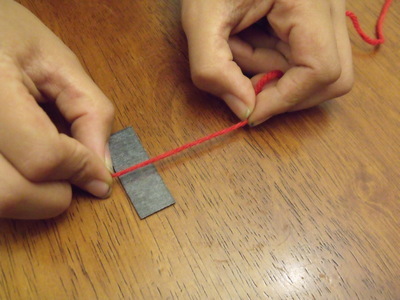 Tie a piece of string to the dowel. 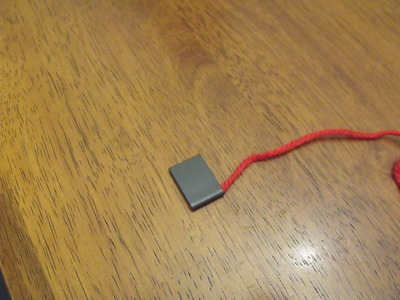 Place string in the middle of the magnetic strip. 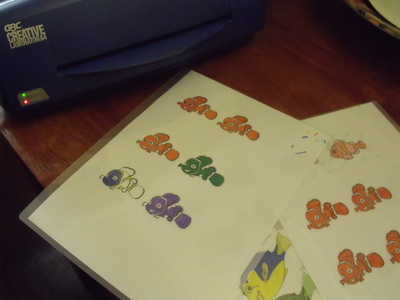 Fold in half, enclosing the magnetic strip. Now it's ready to play with.